Over 30,000 Australian servicemen were taken prisoner in the Second World War and 39,000 gave their lives. Two-thirds of those taken prisoner were captured by the Japanese during their advance through south-east Asia within the first weeks of 1942. While those who became prisoners of the Germans had a strong chance of returning home at the end of the war, 36 per cent of prisoners of the Japanese died in captivity. For most of this war, nurses were the only women to serve outside of Australia in any capacity, except for the Australian Women's Army Service (AWAS). Between 1939 and 1945, 71 Australian women lost their lives during active service overseas. 3,477 AANS nurses served, and 71 never returned. On the 8th May 1945 the Allied forces accepted the unconditional surrender of Nazi Germany, which ended the war in Europe. WW2 finally ended when Japan surrendered 3 months later, which was formally signed on September 2, 1945. Can You Hear Australia's Heroes Marching? is a national war memorial song and a tribute to the ANZAC spirit of mateship, courage and sacrifice. 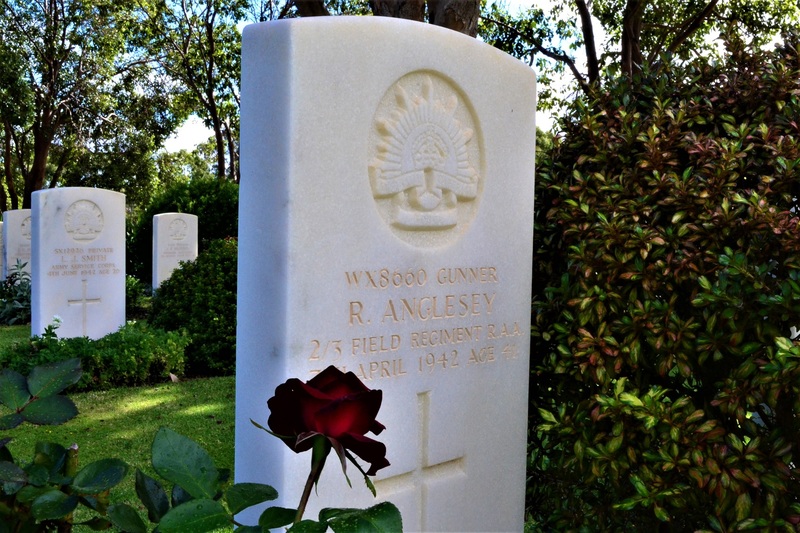 The song was created from Peter Barnes' experience in visiting the Adelaide River War Cemetery (114 kms south of Darwin) in the Northern Territory and seeing the graves of Australians who gave their lives in the service and defence of their country. Peter felt he should do something within his capabilities to honour the memory of such incredible sacrifice.